The first step is a backup. When your new iPhone arrives, or when it is out for delivery, make sure you have an up-to-date backup so you can immediately restore it to your new iPhone. Even if you have automatic backups running (and you should), then it’s worth checking to make sure it ran recently. To do so, open up the Settings app, and tap the banner with your name on it. Then, scroll down and tap iCloud Backup. You’ll see a Back Up Now button, and just below that is a label telling you when the last backup was made. If you need to make a manual backup, just tap the button. 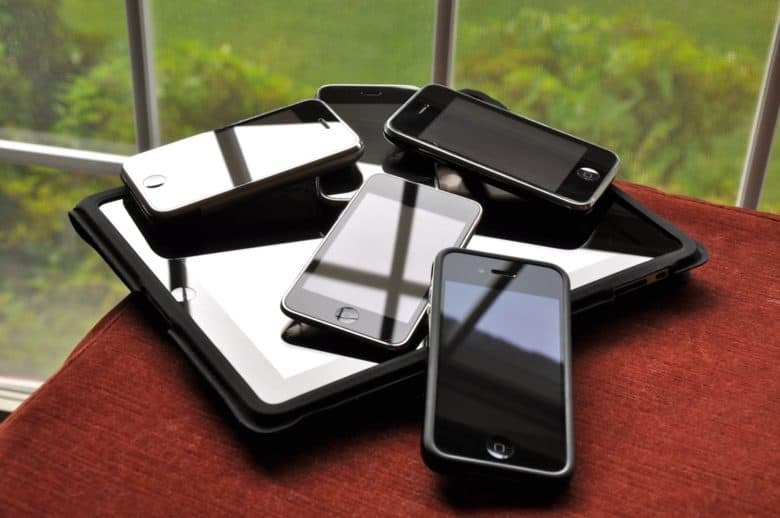 Reset everything before you give your old handset away. Step two is to wipe your old iPhone. And I don’t mean scrubbing the dirt off –although you should do that too. Before you give your iPhone away, you should remove all your personal data. This also resets the iPhone to its fresh-from-factory state, so the new owner will get the nice new-phone walkthrough when they power it up. Before you can reset the iPhone, you’ll need to sign out of iCloud. Go to the iCloud section in Settings by tapping on the banner with your name on it, then scroll to the bottom and tap Sign Out. Follow the instructions. 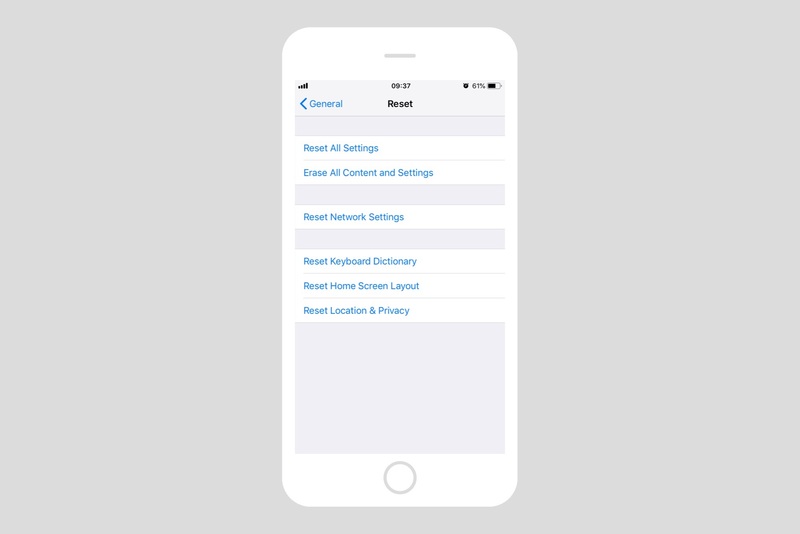 Then, to wipe your iPhone, go to the Settings > General > Reset, and tap Erase All Content and Settings. You’ll be prompted to enter your passcode, maybe a few times, and to confirm you really want to wipe everything. Then, wait a short while (the process is quick), and you’re done. If you’re a regular iPhone buyers, then you probably leave the charger and cables in the iPhone packaging box, and stow it away. After all, who needs yet another power brick or pair of earbuds floating around? If that’s the case, just wipe the iPhone down, maybe with a little rubbing alcohol to make it look like new, and drop it in the box. If not, consider giving the new owner the accessories from your new iPhone. Whatever happens, they’ll need a charger, a Lighting cable, and maybe some earbuds. You probably have plenty, so consider not just fobbing them off with the oldest, dirtiest, most frayed ones you can find. Likewise with cases and other widgets. If your old accessories don’t fit the new iPhone — cases, Olloclips, that kind of thing — consider passing those on too. It’s better that they get used than sit in a drawer. And that’s it. You now have a new iPhone, and you have also assuaged the guilt at paying over a grand for it by committing a generous act. Well done.